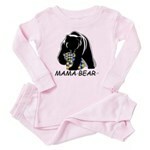 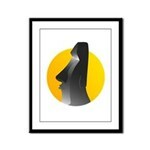 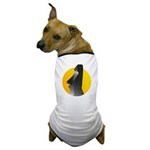 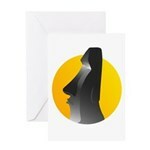 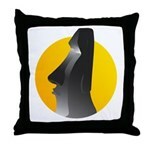 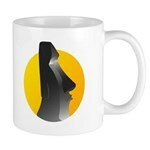 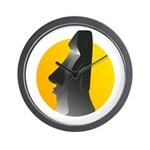 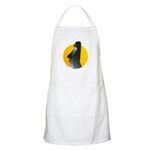 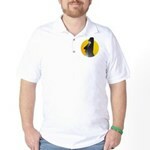 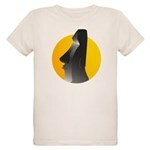 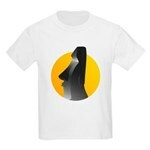 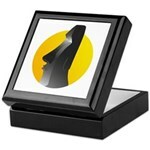 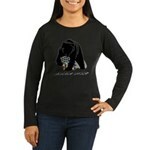 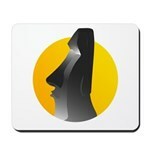 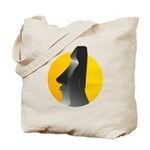 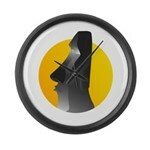 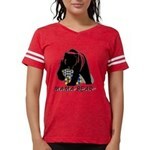 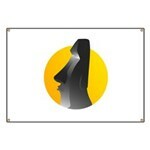 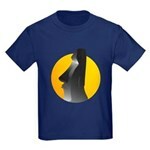 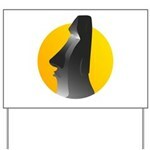 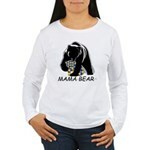 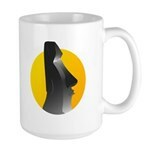 Easter Island t-shirts and original Easter Island design novelties & gifts. 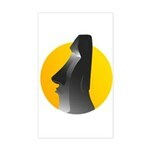 Rapa Nui is one of the most isolated inhabited islands in the world. 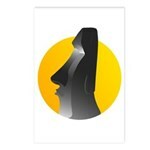 Known as Easter Island and owned by Chile, it is famous for the large stone megalithic statues, called moai. 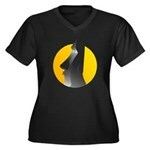 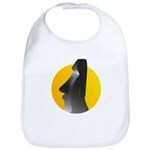 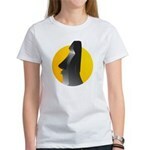 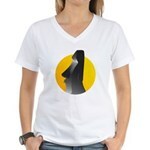 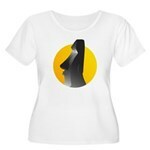 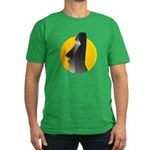 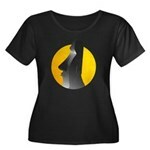 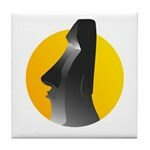 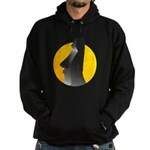 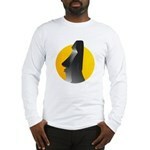 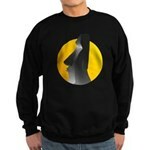 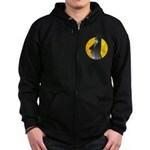 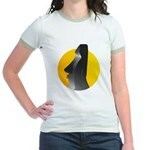 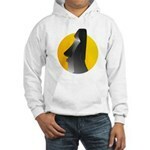 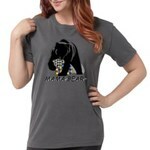 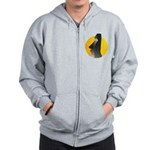 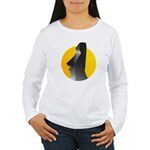 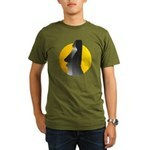 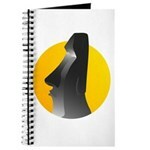 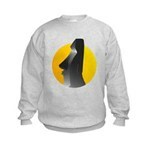 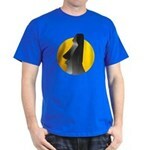 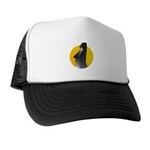 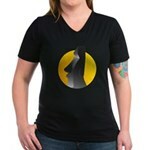 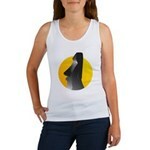 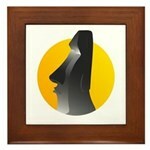 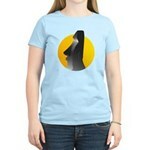 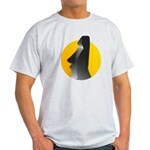 This design features a stylized image of an Easter Island statue backed by a sunburst.